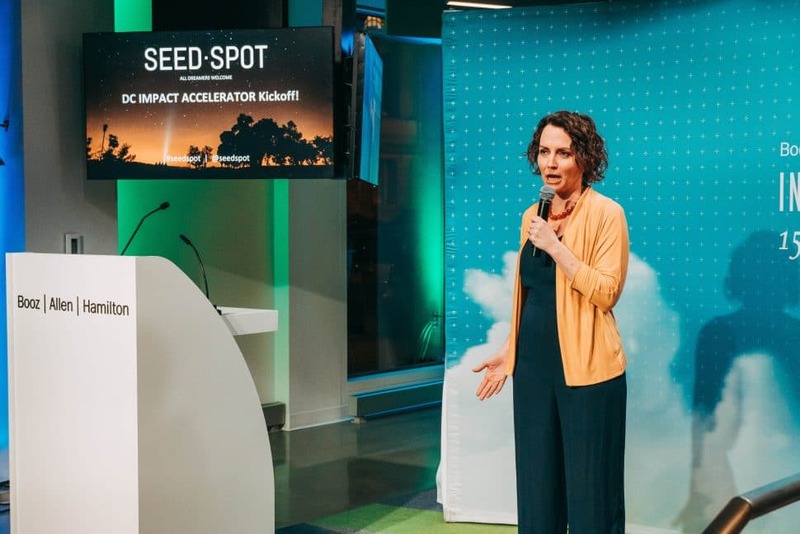 The SEED SPOT team is proud to present the final 11 ventures being inducted into our Spring 2019 Impact Accelerator! 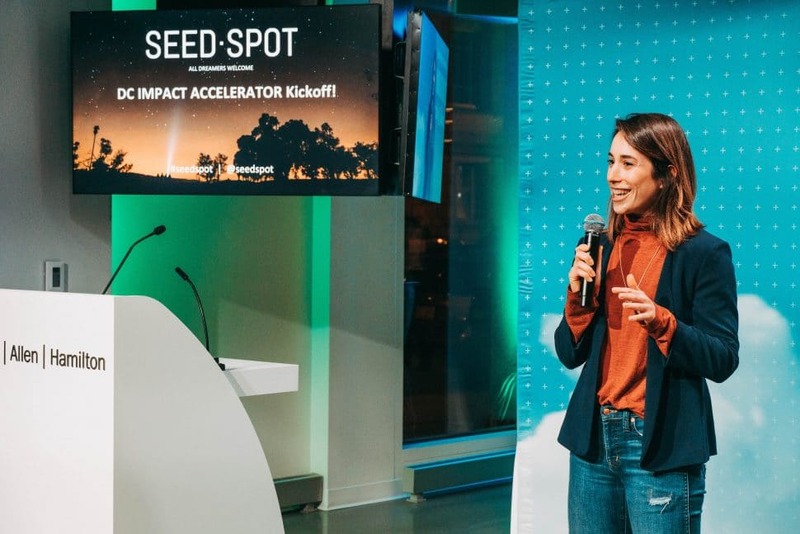 Over the next eight weeks, these founders and co-founders will leverage SEED SPOT’s globally-ranked program to double down on their high-impact business model, launch a strong go-to-market strategy, assemble a winning team, and nurture relationships with potential investors. 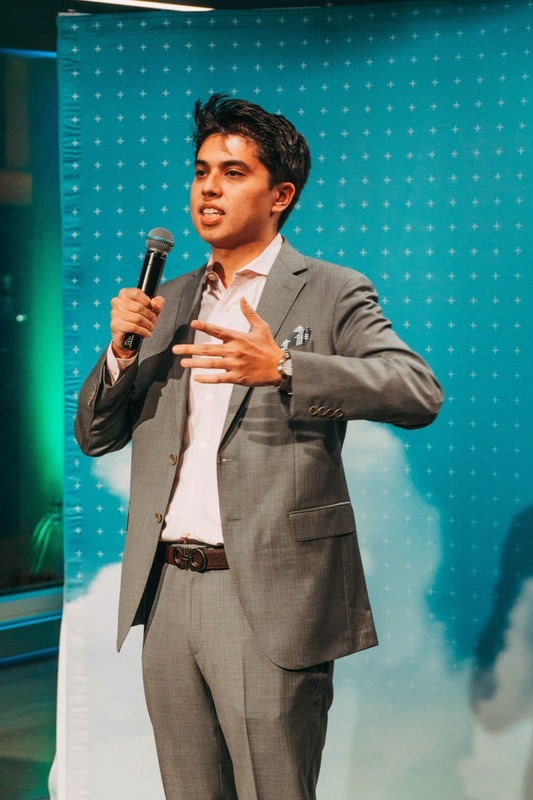 Every week, ventures will work with experienced mentors, content experts, and fellow impact-driven entrepreneurs to make tractions with their customers, competitive advantage, and growth strategy for scale. 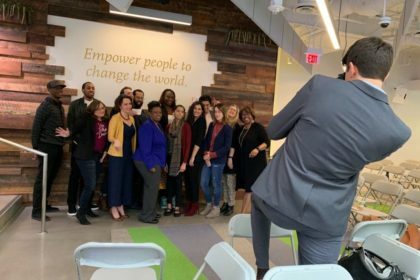 The program will culminate in a community-wide Demo Day at the Woolly Mammoth Theatre Company, where each team will pitch their venture for the opportunity to win up to $15,000 in grants and other prizes. 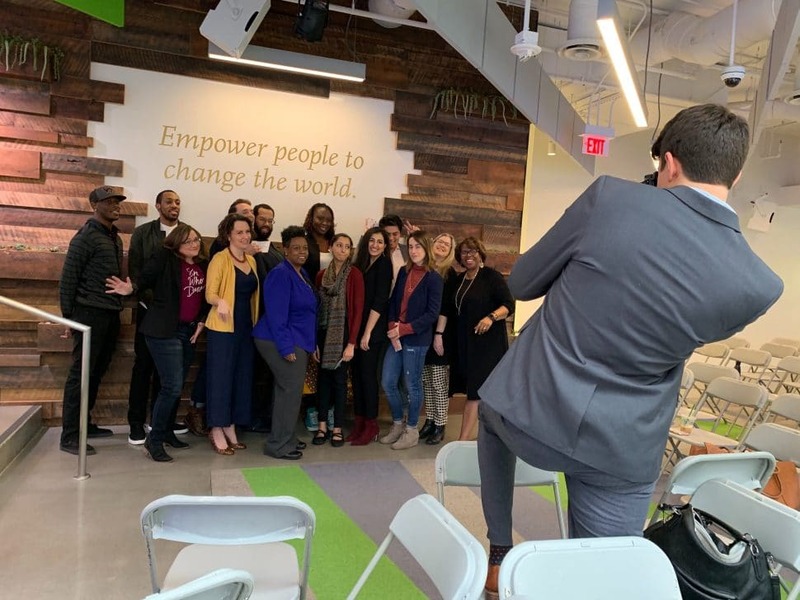 The entrepreneurs were selected after a rigorous application process and met three main criteria – their ability to make impact, scalability of their venture idea, and demonstrated grit as an entrepreneur. Founded by Renee Dunn, Amazi Foods is a mindful food company on a mission to help you snack on purpose. Vegan, paleo, and ethically sourced, every bite of their made-in-Uganda snacks promotes job creation and farming communities. 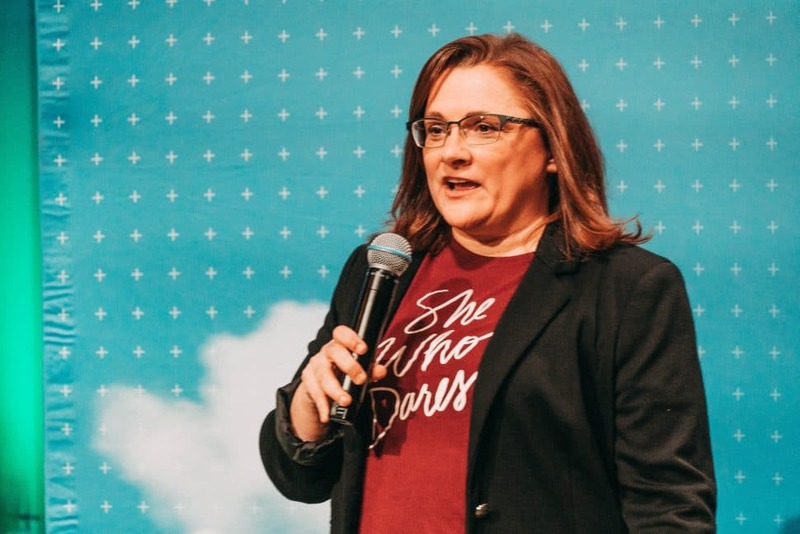 Founded by Kimberly Lipinski with support from Chief Technology Officer, Jim Lipinski, Elder Nourish provides elderly adults with visiting chefs who prepare customized menus that meet their individual nutritional requirements. 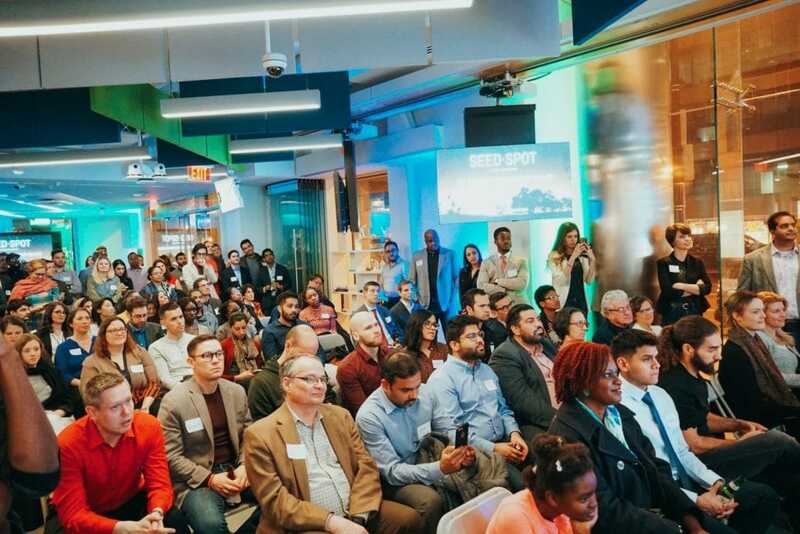 Co-founded by Kyle Miller and Lemaire Stewart, Goodfynd makes food more accessible by connecting users to food trucks in their area, while enabling small and growing food businesses to contribute to more connected communities. Whether you’re at work, home, or just out and about in the city, find the food trucks closest to you! 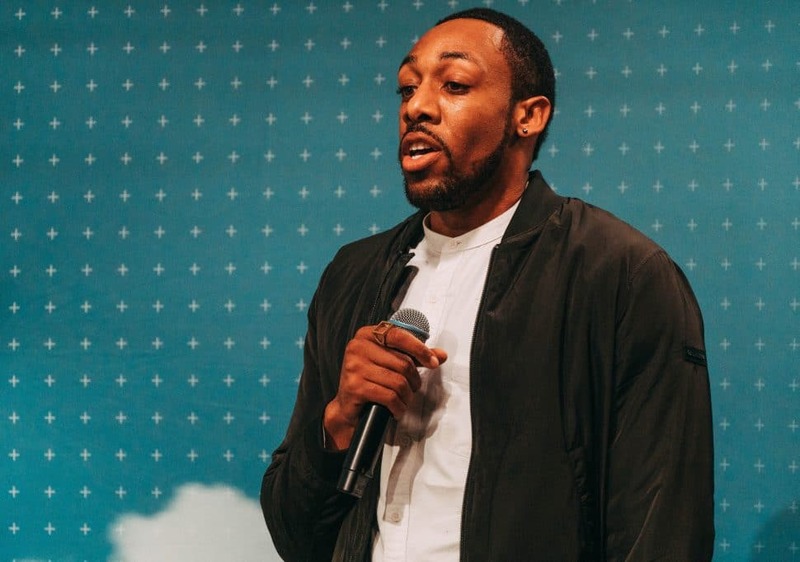 Founded by Ben Pugh, Haven empowers individuals by making healthcare as easy as Instagram. The Haven app helps users find quality healthcare professionals and services that are compatible with their insurance plan in less than 30 seconds. 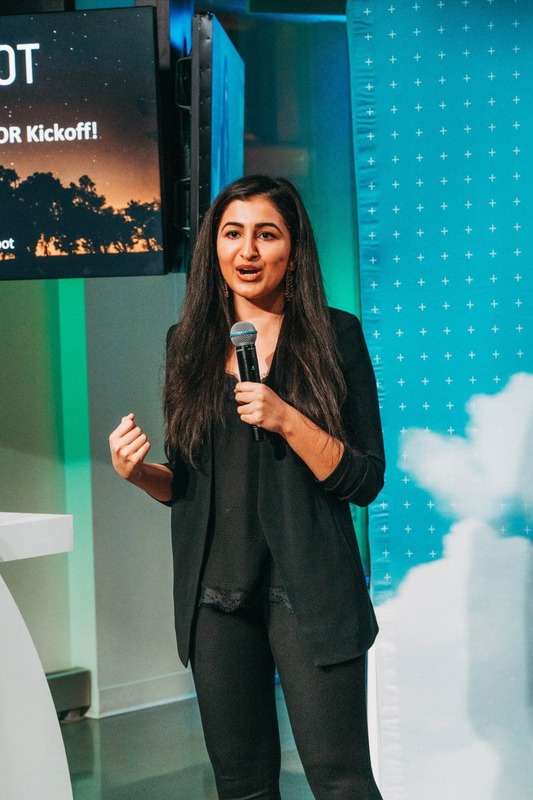 Co-founded by Quratul-Ann Malik and Meher Rehman, herDomain invests in untapped female technical talent in the developing world through providing cutting-edge tech training, remote work opportunities with US-based companies, and a peer community. 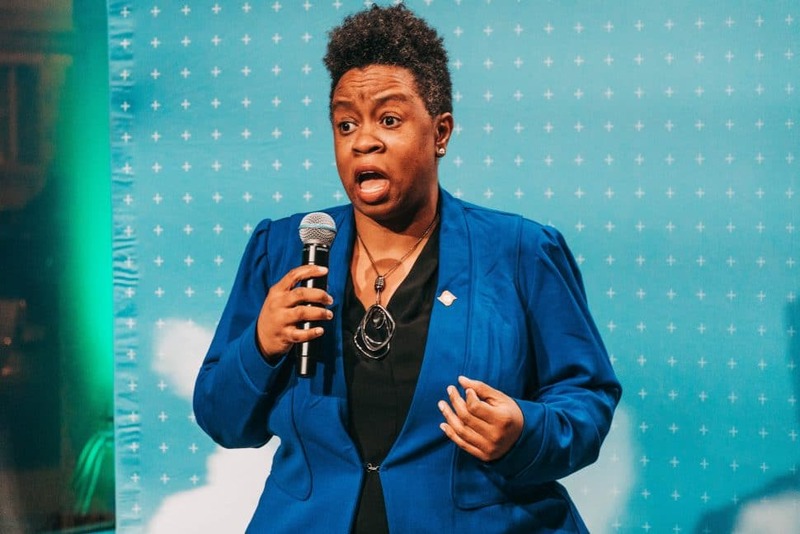 Founded by Shememe Williams, My Active Senior is an online senior-friendly tool that connects seniors and their family members with local senior service providers and products while helping service providers grow their businesses. 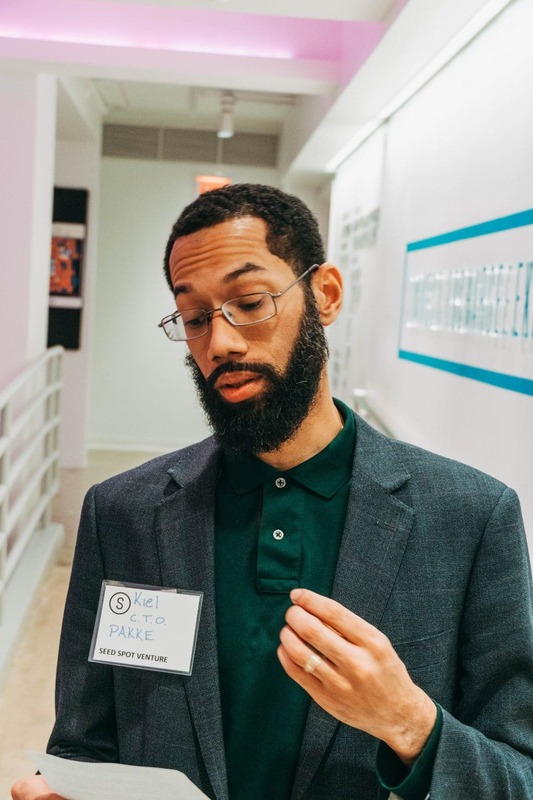 Co-founded by Emmett Ferra and Kiel Byrne, PAKKE is an events and experiences platform that boosts members of the creative economy by connecting them with audiences that are searching for more experiential moments in their lives. Co-founded by Andrea Gilliam and Nick Dowling, Unwanted empowers every member of an organization, from entry level to C-suite, to be a change agent by providing a confidential platform to safely and effectively address unwanted behavior and reduce harassment in their company. 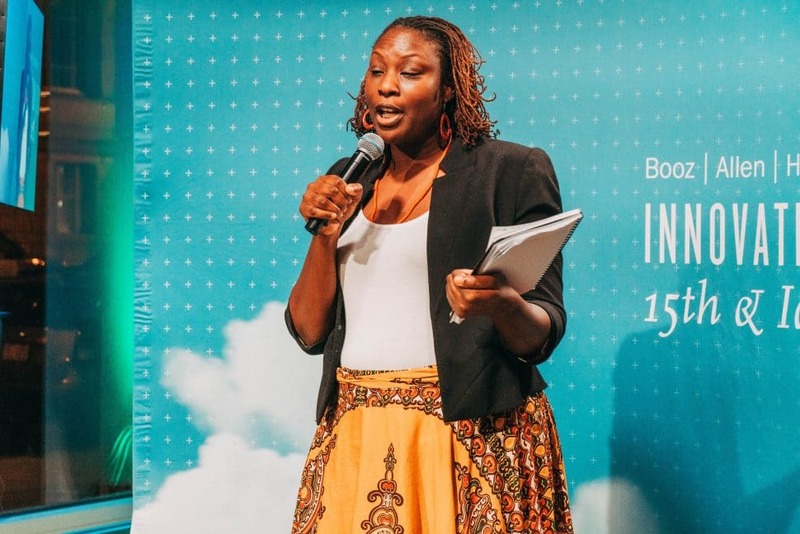 Founded by Deborah Owens, WealthyU is on a mission to close the investment confidence and wealth gap for women of color by providing access to curriculum, coaching, and community that teaches wealth building for all incomes. 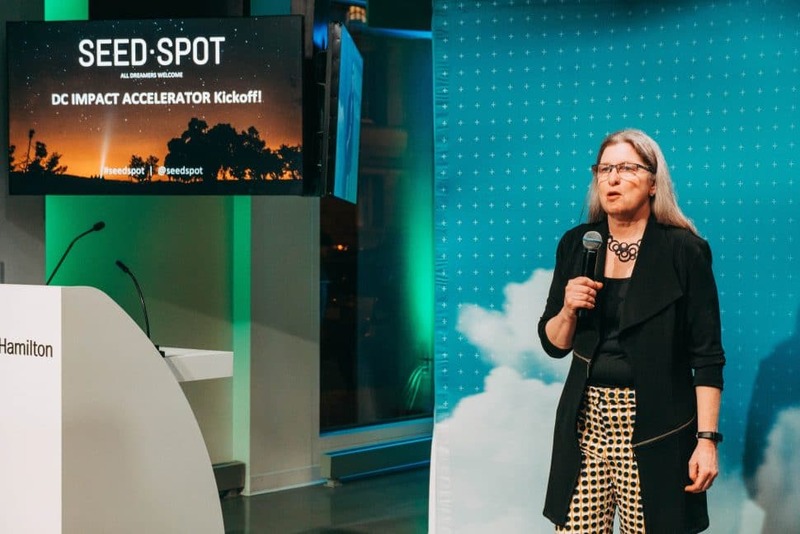 Curious to learn more about these Impact Accelerator ventures and support their growth? 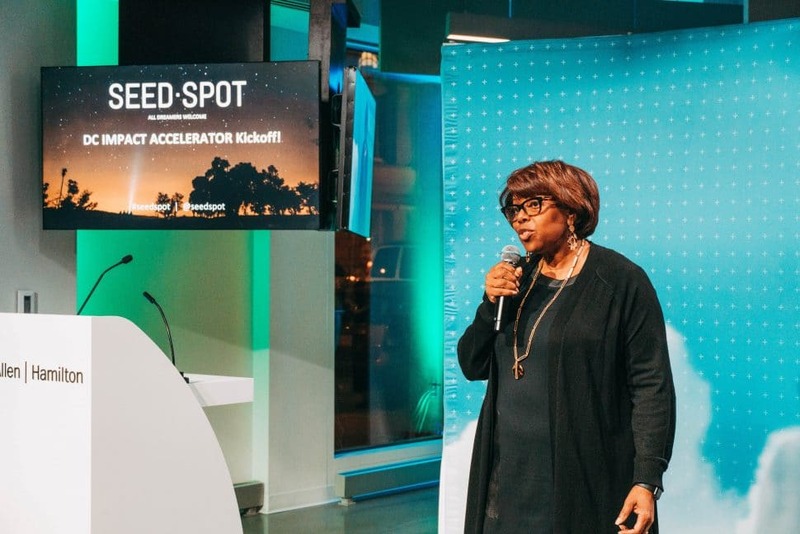 The post Meet the 11 Ventures in Our Spring 2019 DC Impact Accelerator appeared first on SEED SPOT.